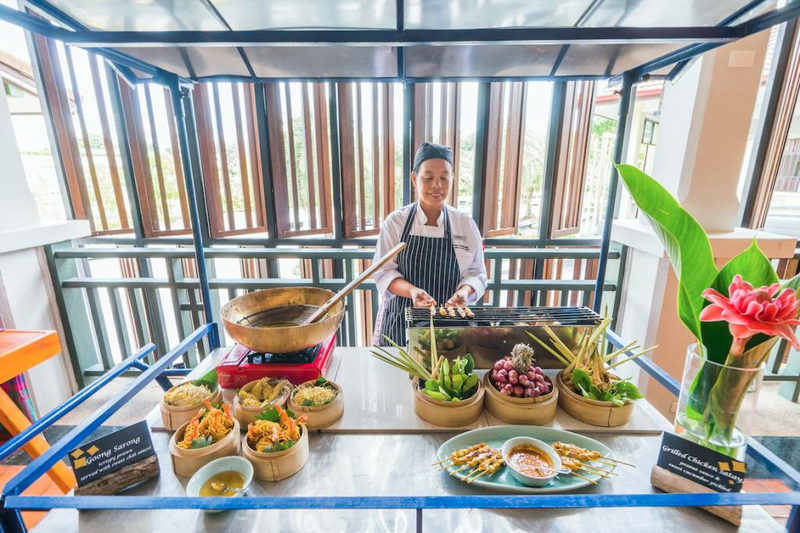 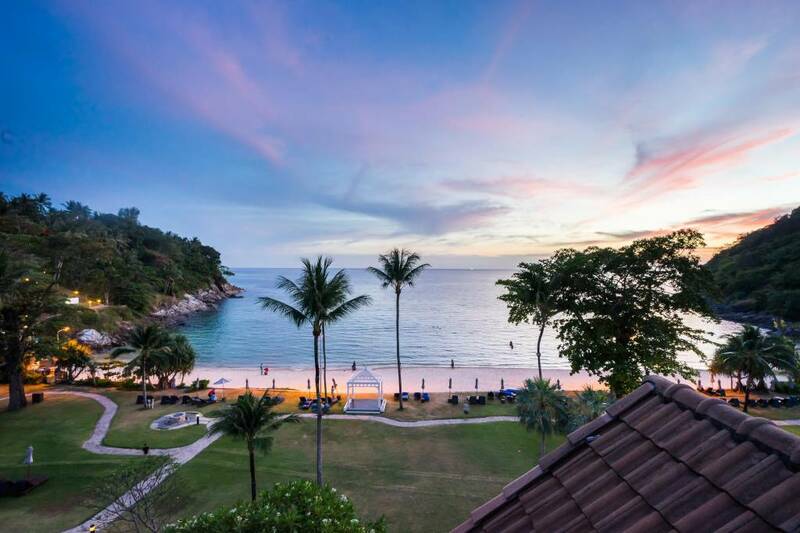 Set amongst forested mountains and lush, tropical landscaped gardens, and located on a beautiful secluded stretch of Tri-Trang Beach, this Phuket spa resort boasts its own reef and stylish accommodation. 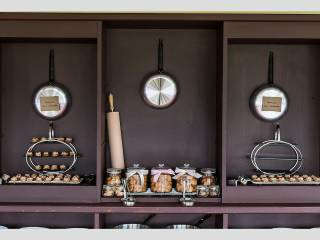 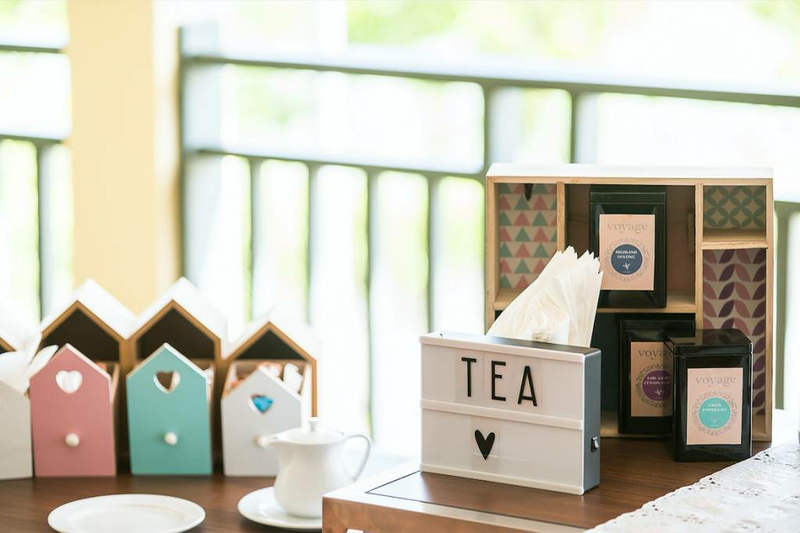 It offers 414 guestrooms featuring state-of-the-art facilities with eight superbly designed accommodation options. 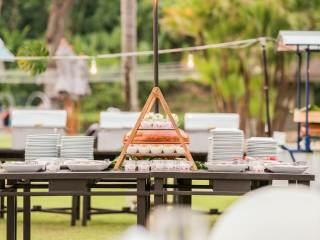 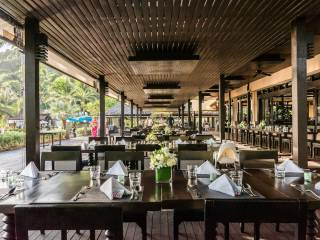 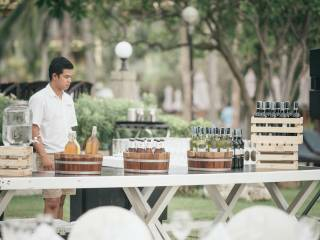 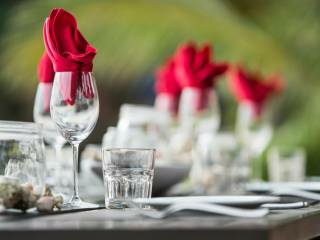 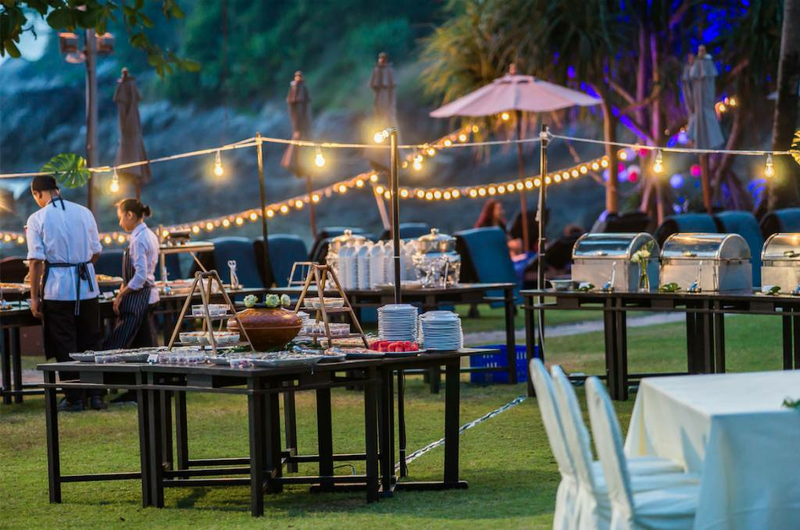 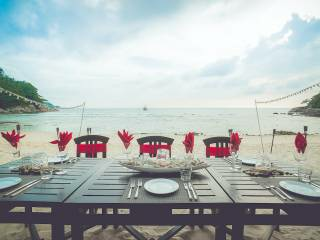 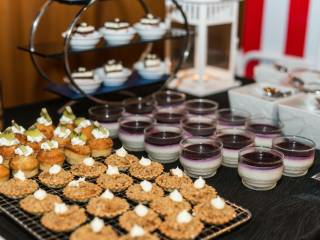 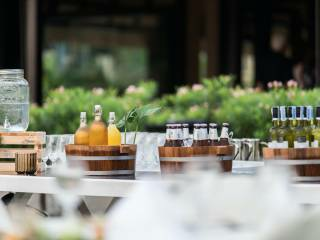 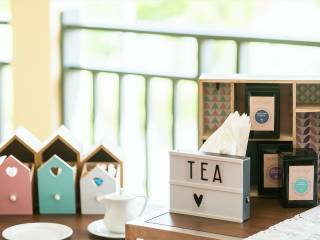 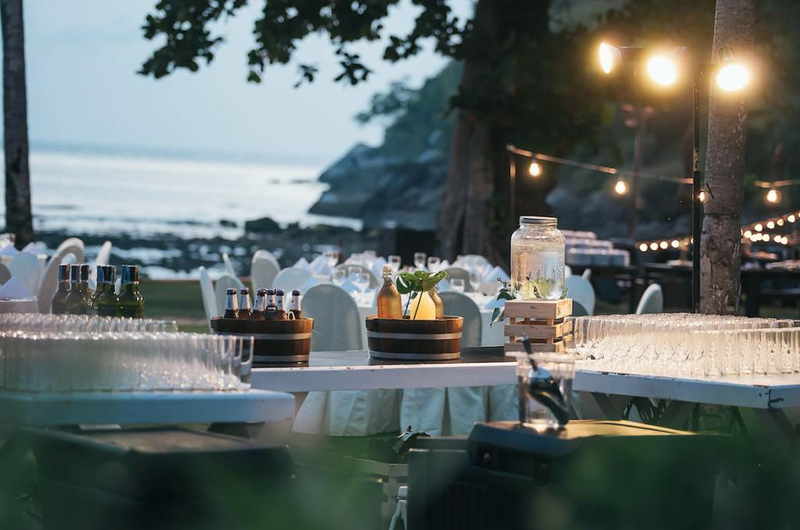 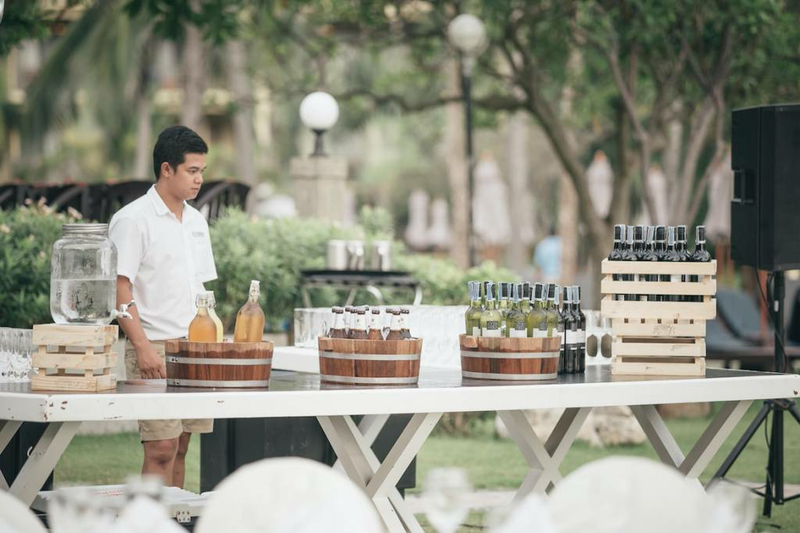 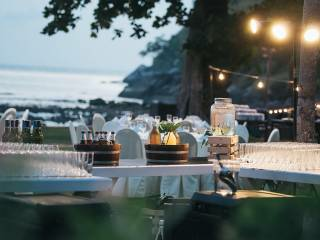 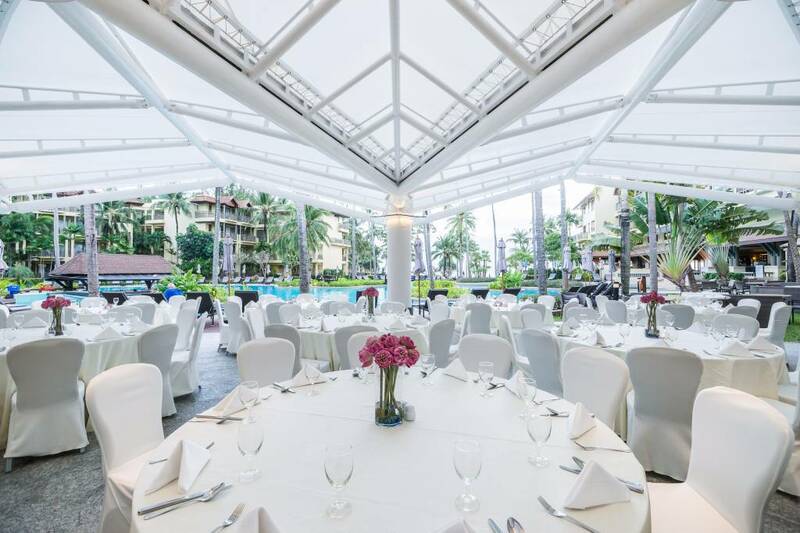 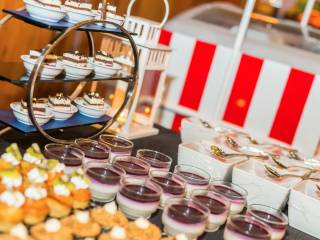 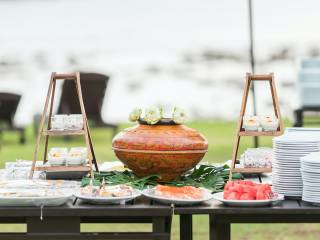 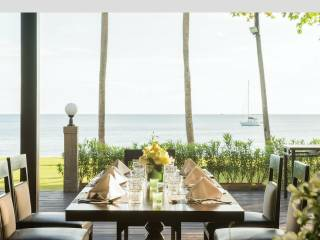 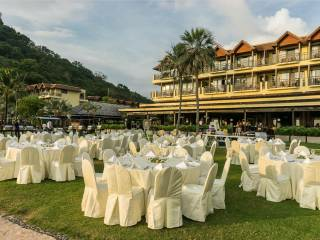 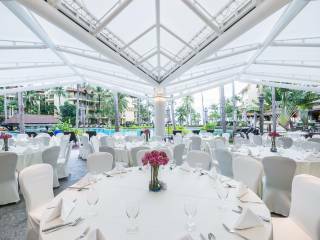 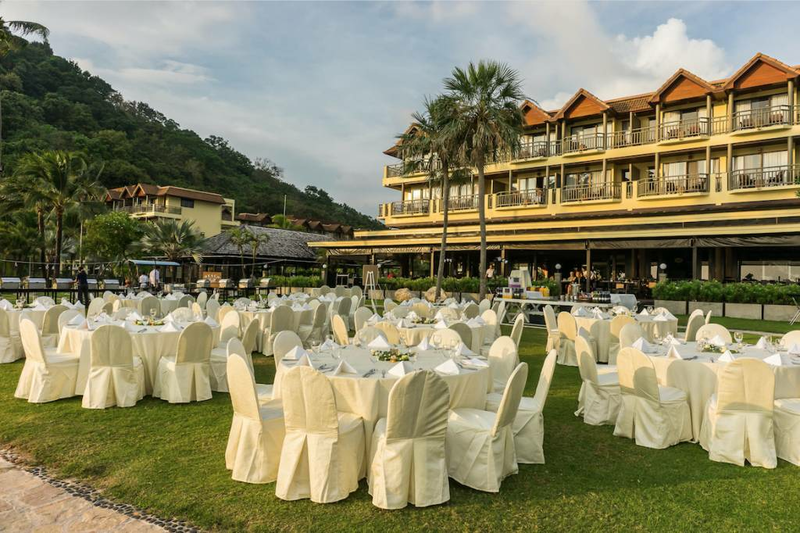 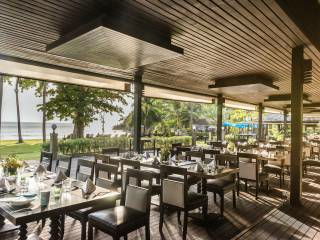 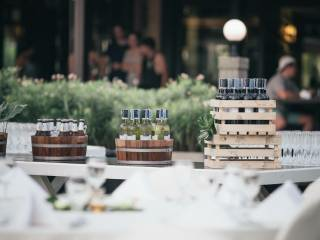 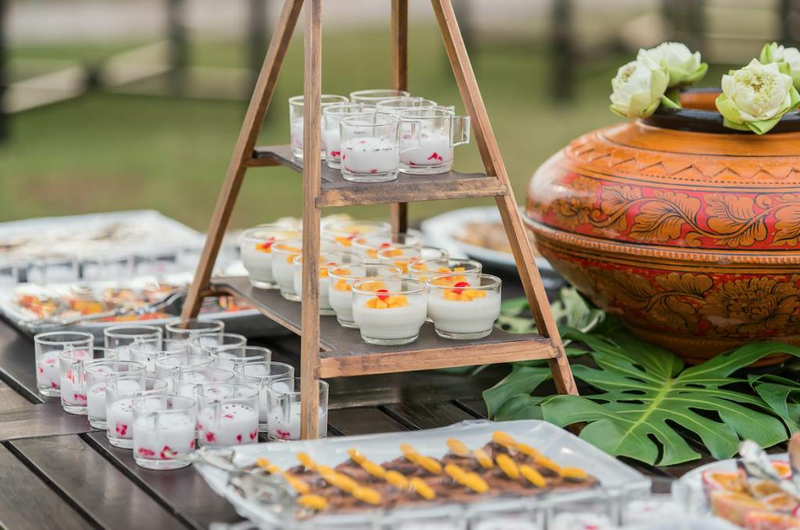 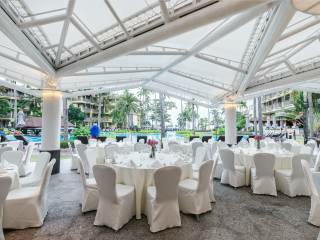 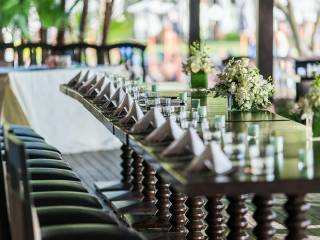 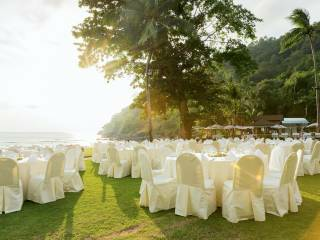 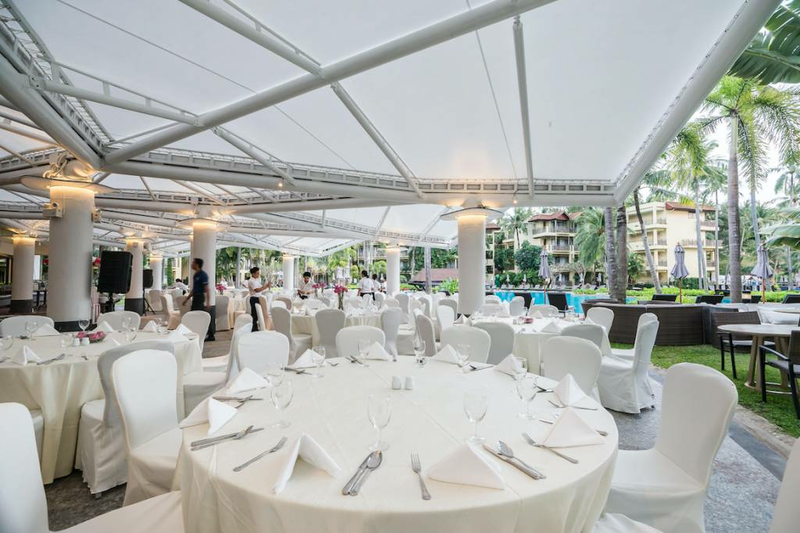 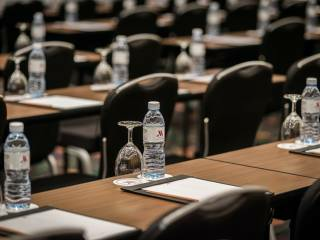 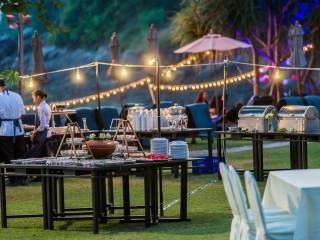 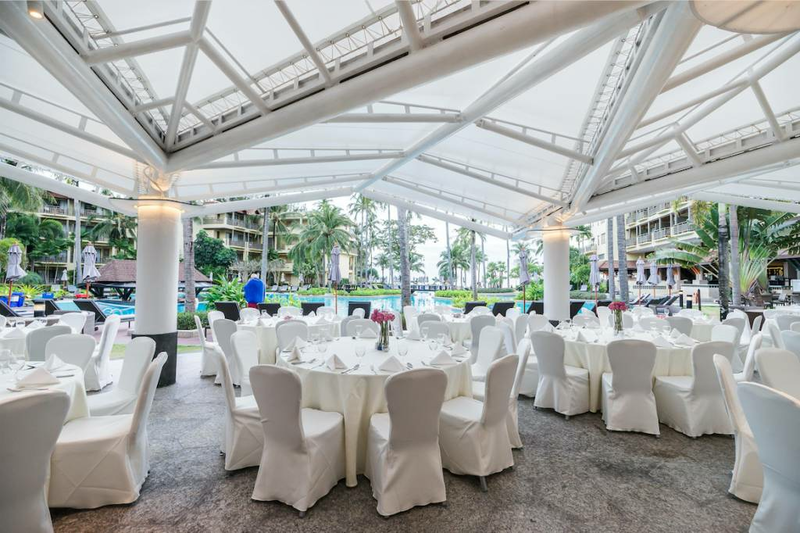 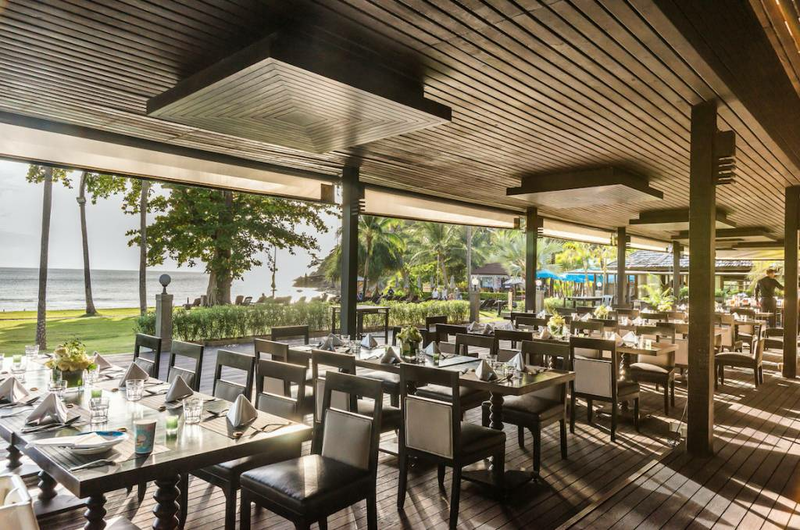 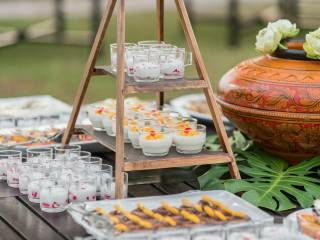 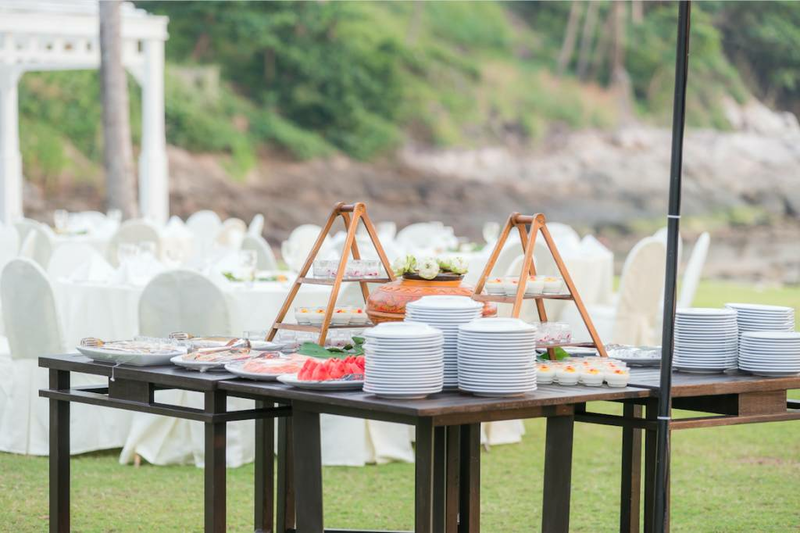 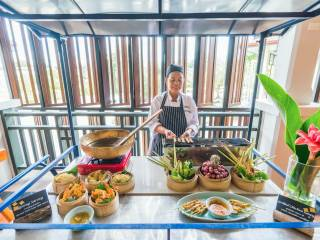 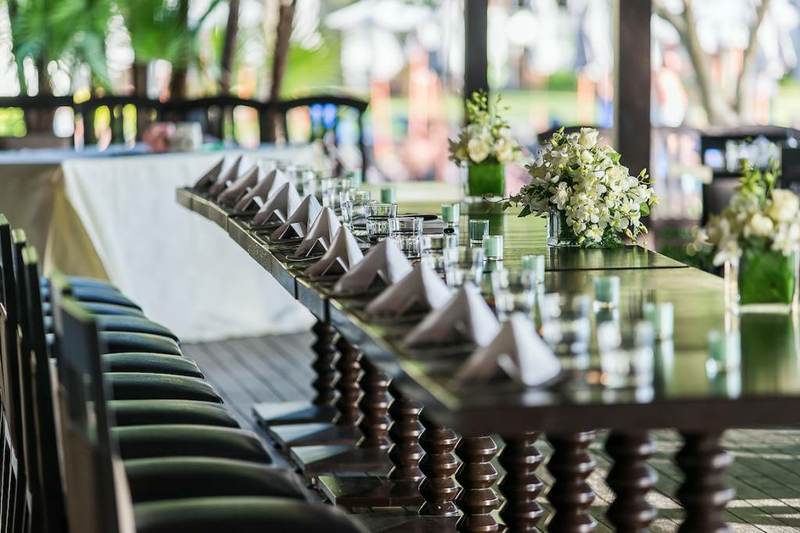 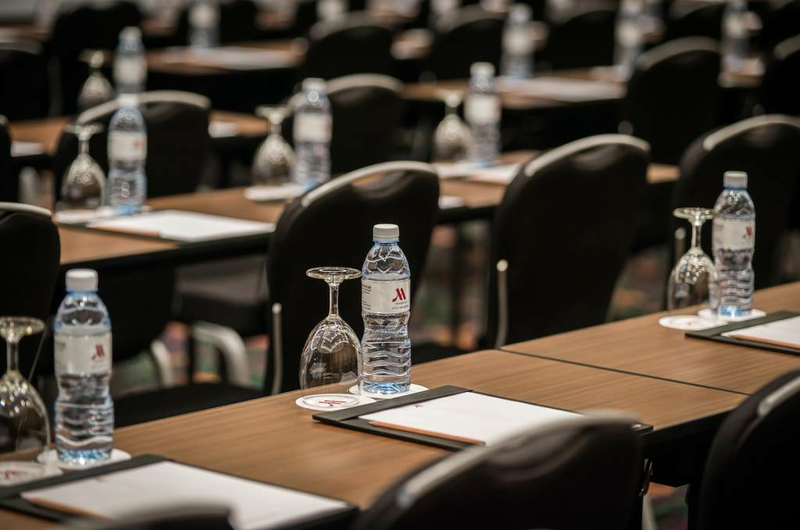 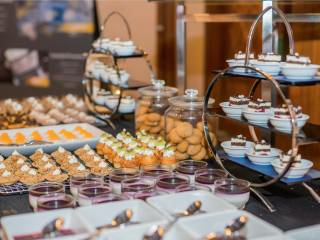 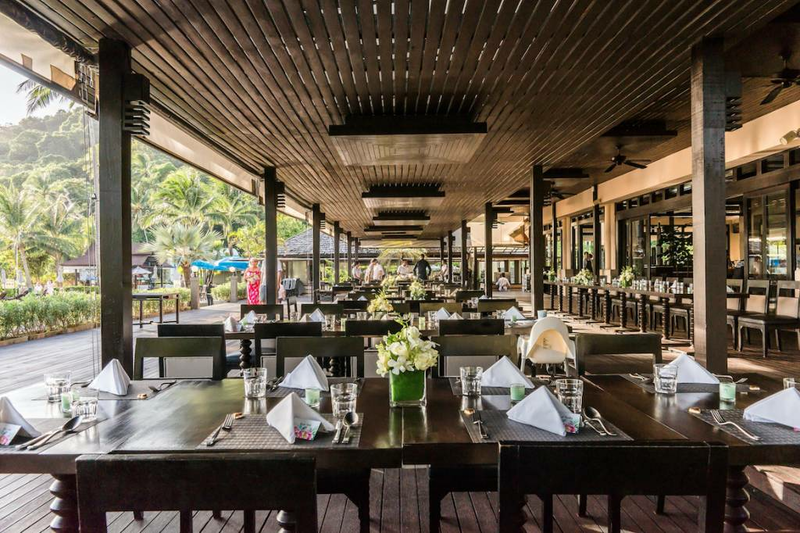 Phuket Marriott Resort & Spa, Merlin Beach offers versatile and impressive event and function spaces. 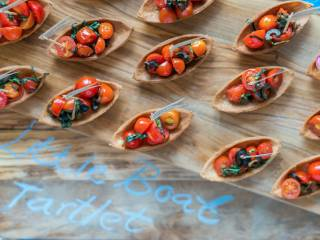 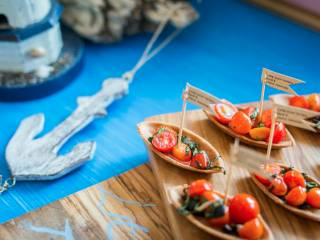 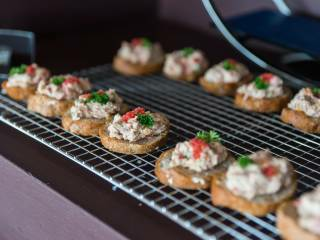 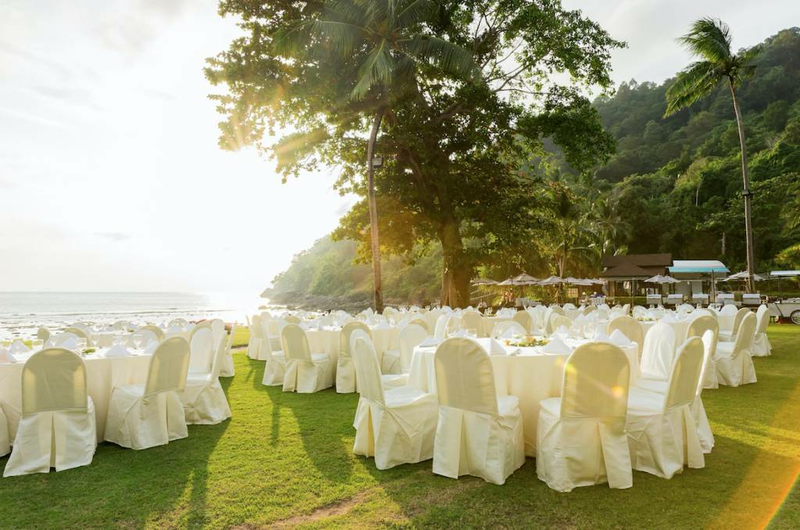 The beach lawn can cater to events of all sizes, from intimate dinners with 20 guests to large gala events with 500 attendees. 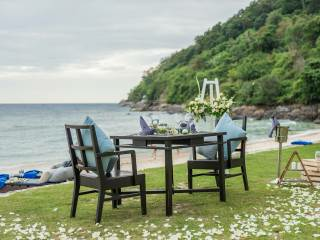 The beach lawn enhances the experience of every event to make it one guests will not forget. 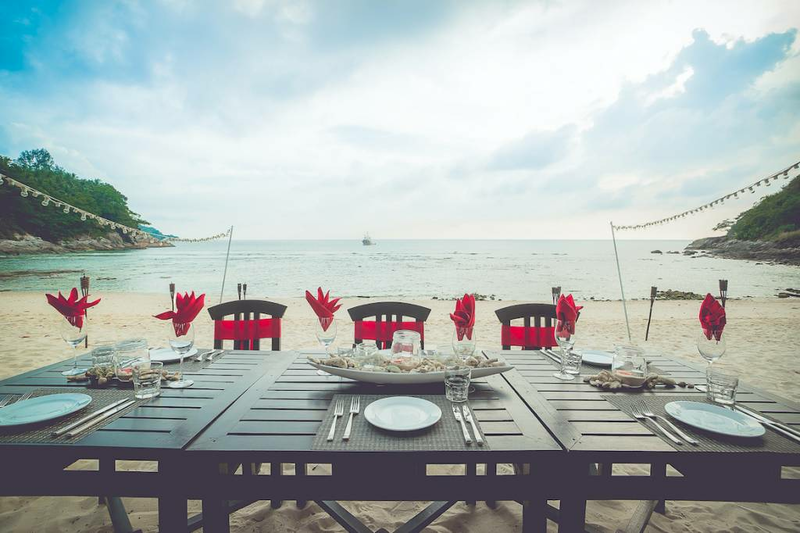 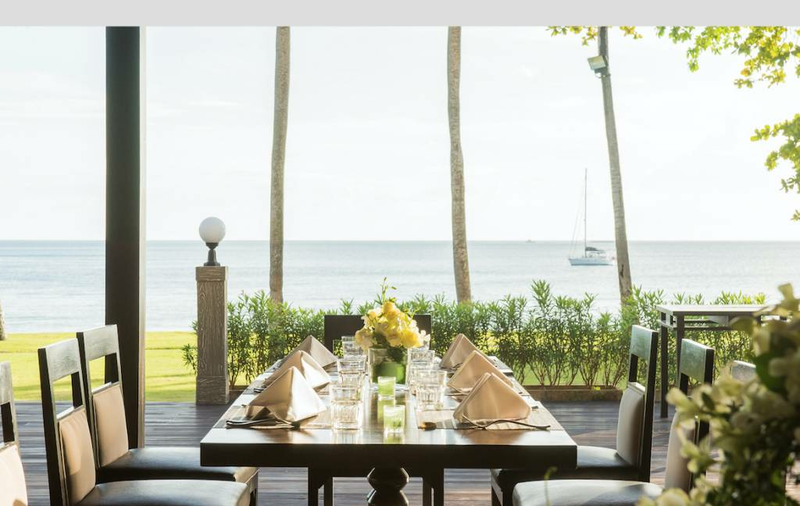 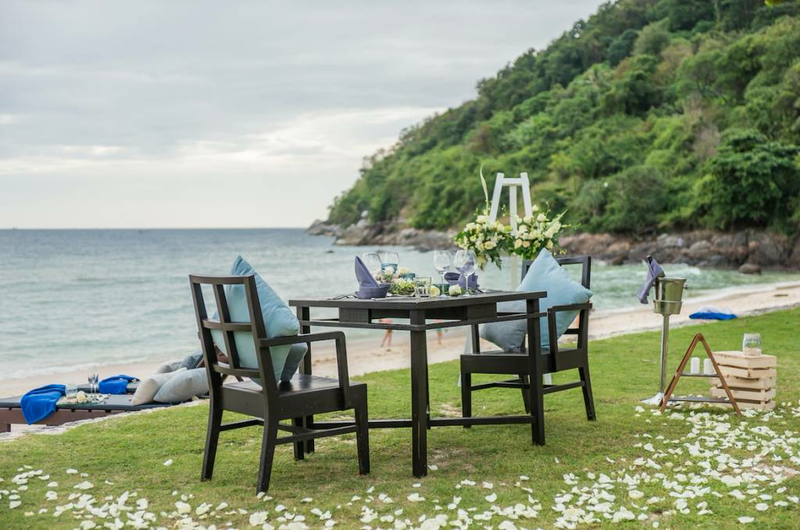 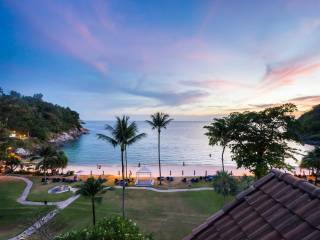 Enchanting, serene and secluded, Phuket Marriott Resort & Spa, Merlin Beach is the essence of sophistication on the beautiful secluded stretch of white sandy Tri-Trang Beach. 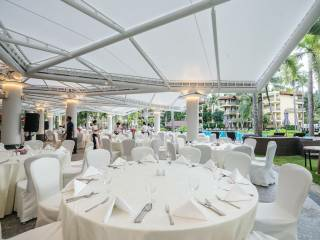 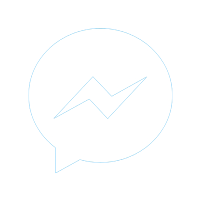 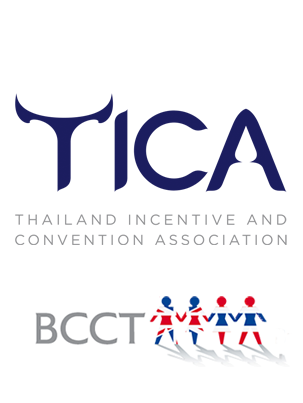 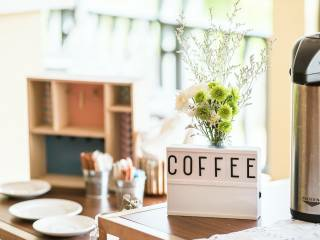 Dedicated to making it Beautiful, Unique, Romantic and Memorable, the outstanding team of wedding and event experts would be delighted to assist. 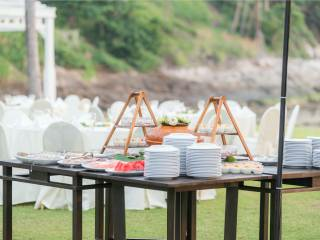 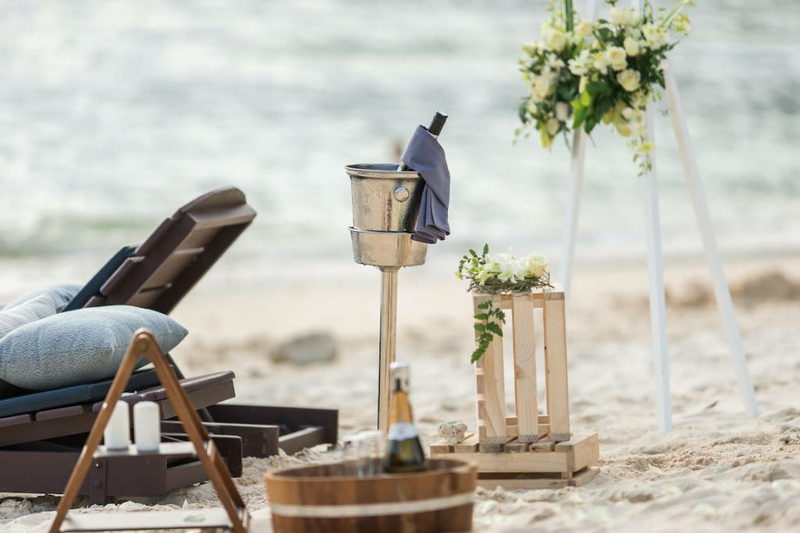 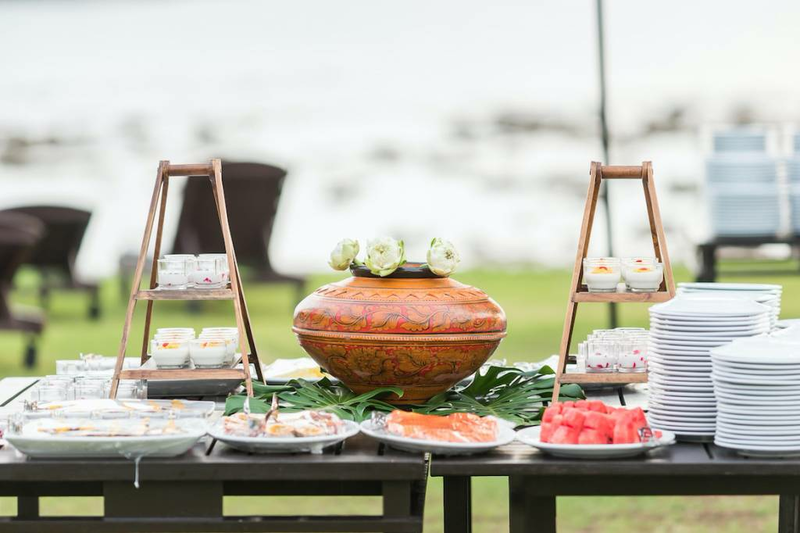 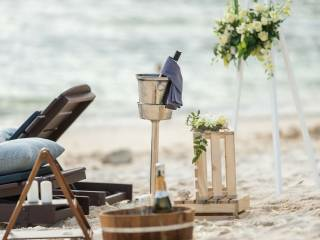 Whether a traditional wedding or a one-of-a-kind celebration, Phuket Marriott Resort & Spa, Merlin Beach will exceed every expectation. 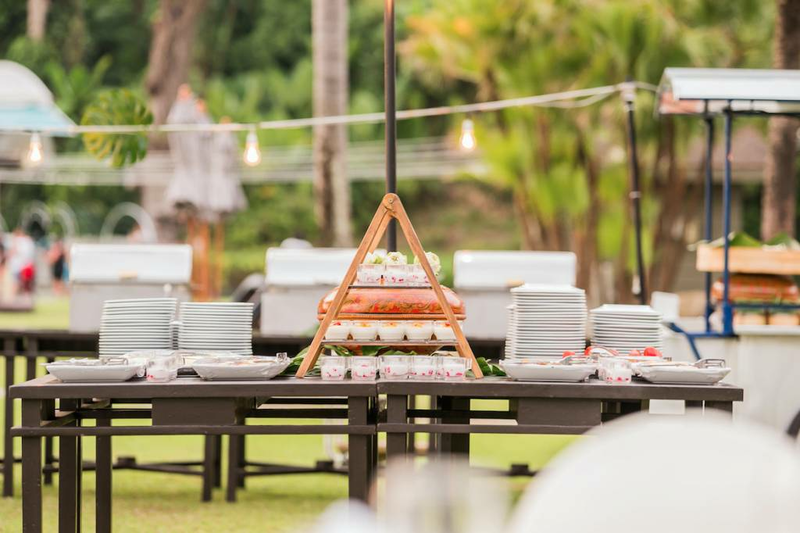 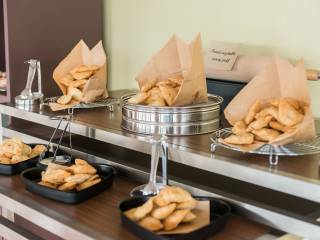 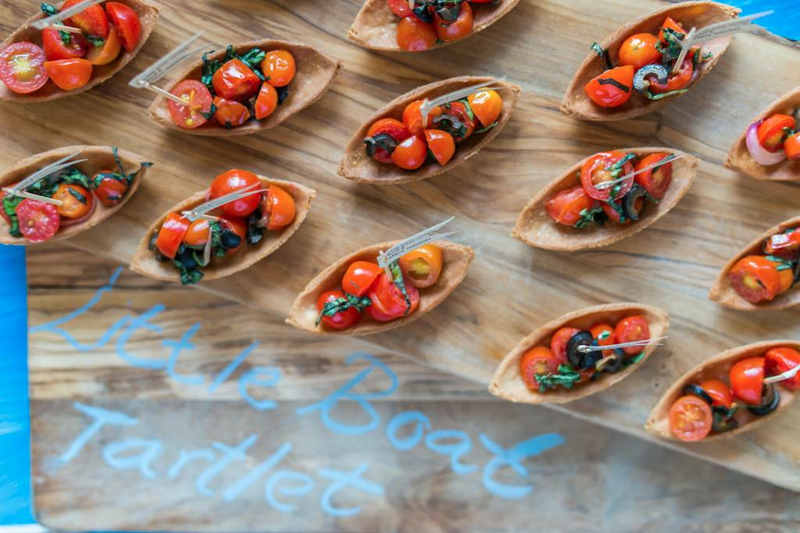 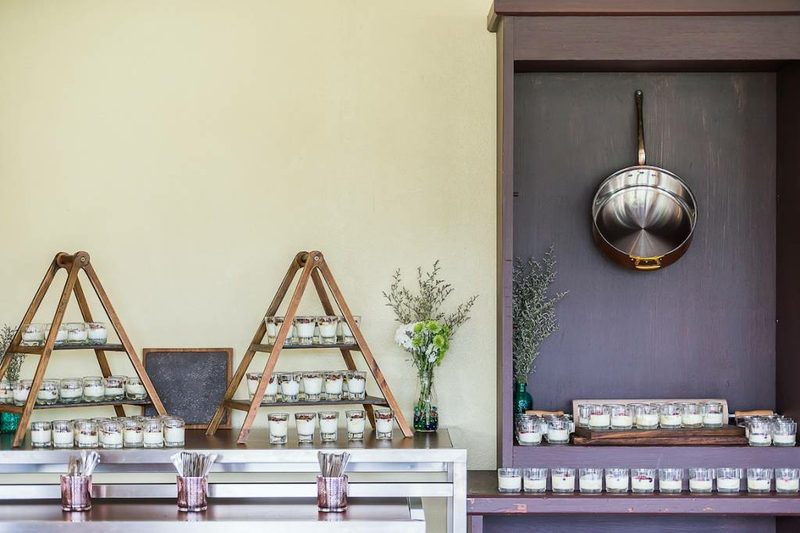 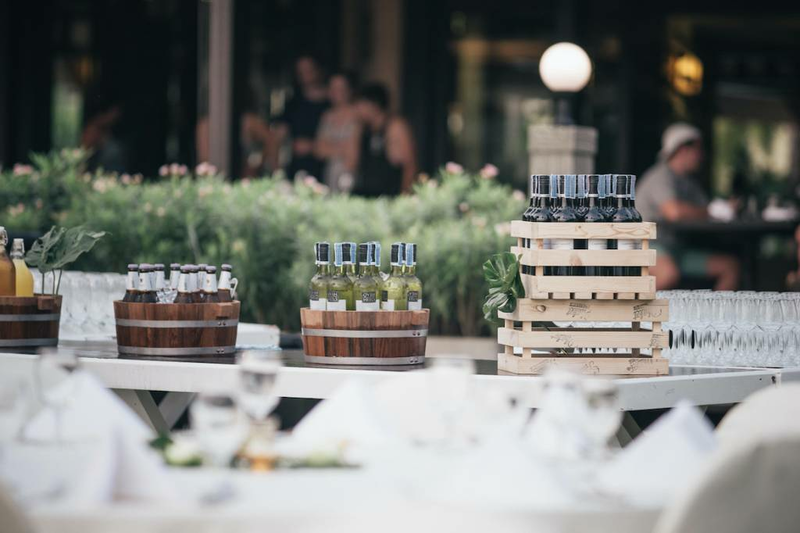 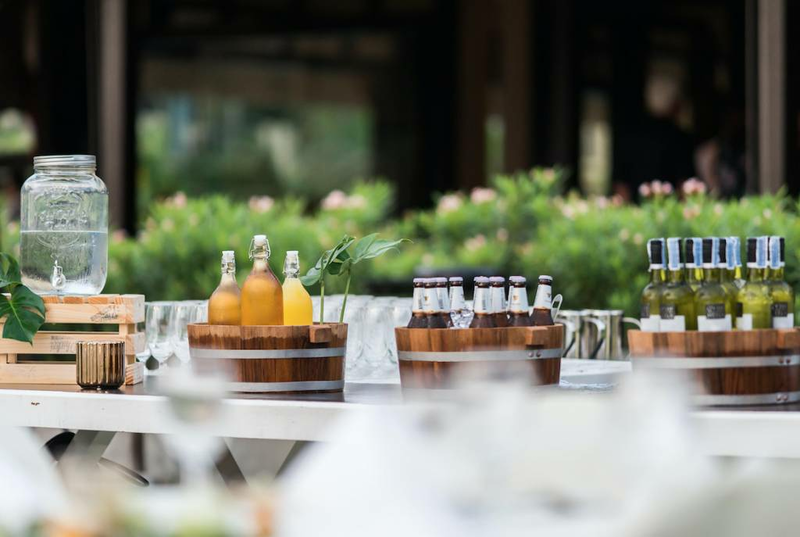 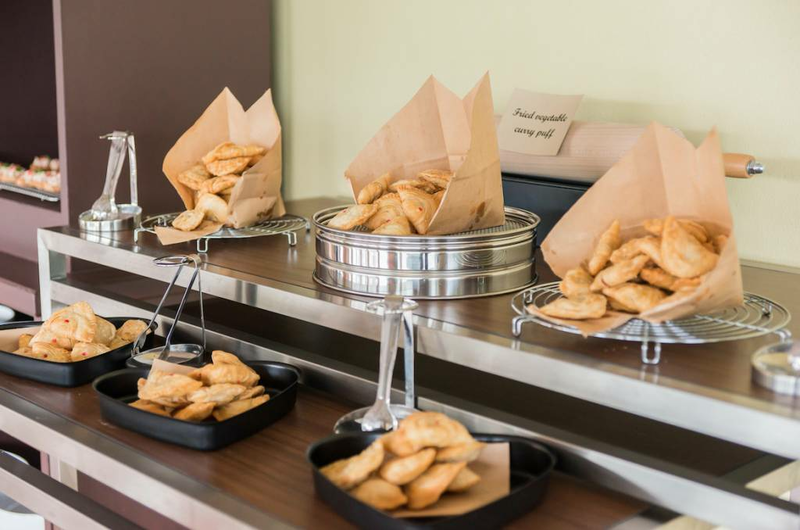 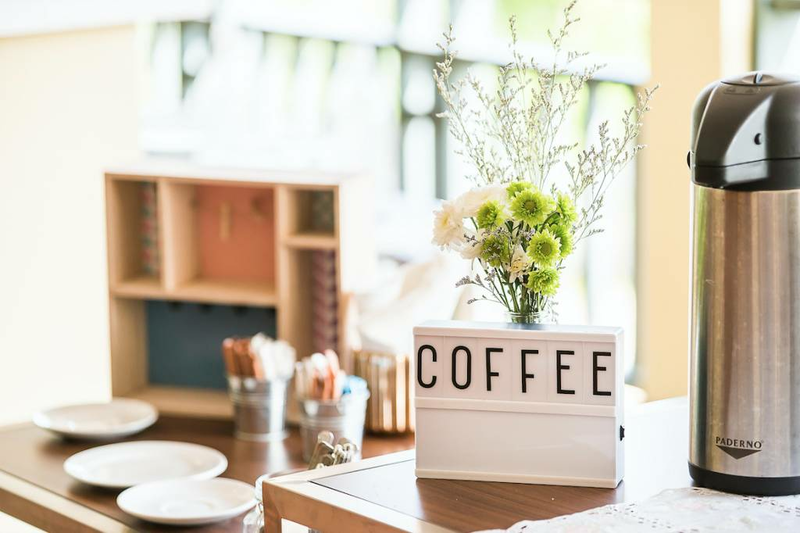 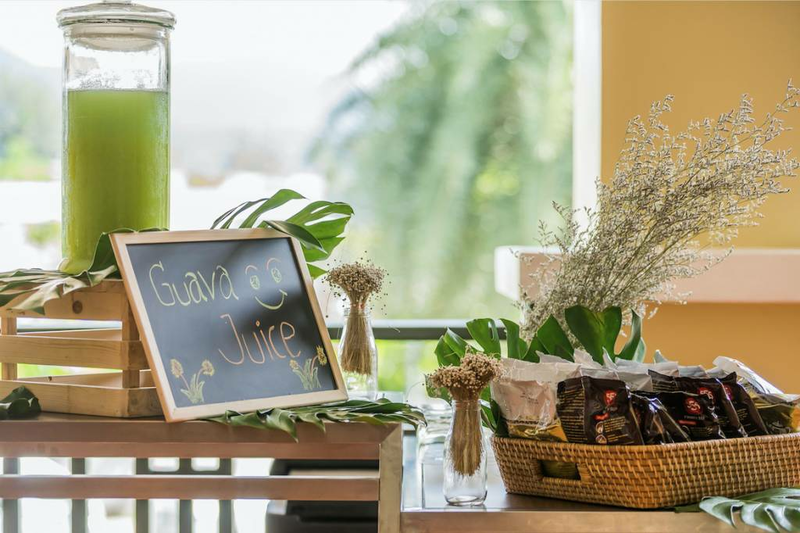 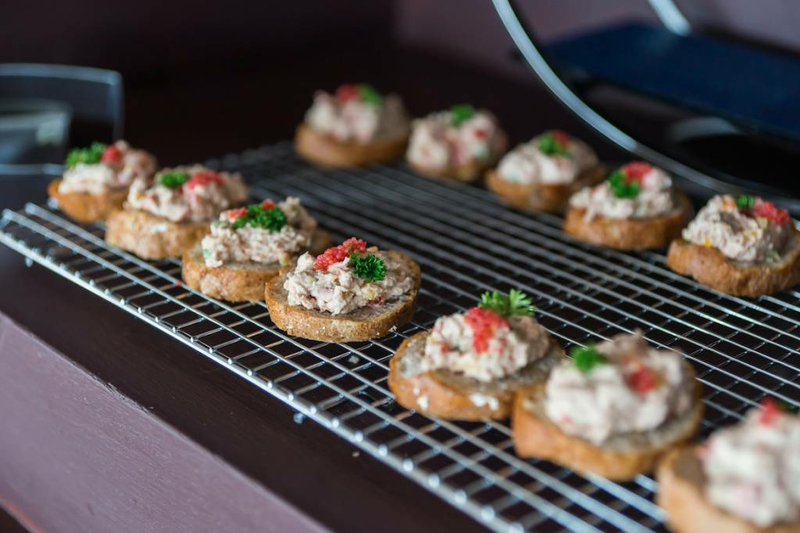 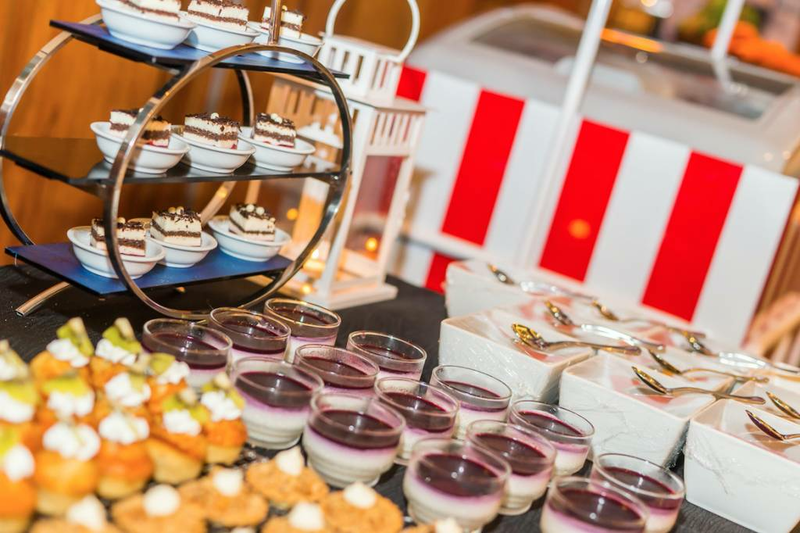 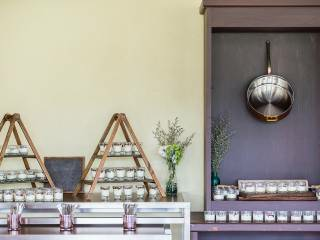 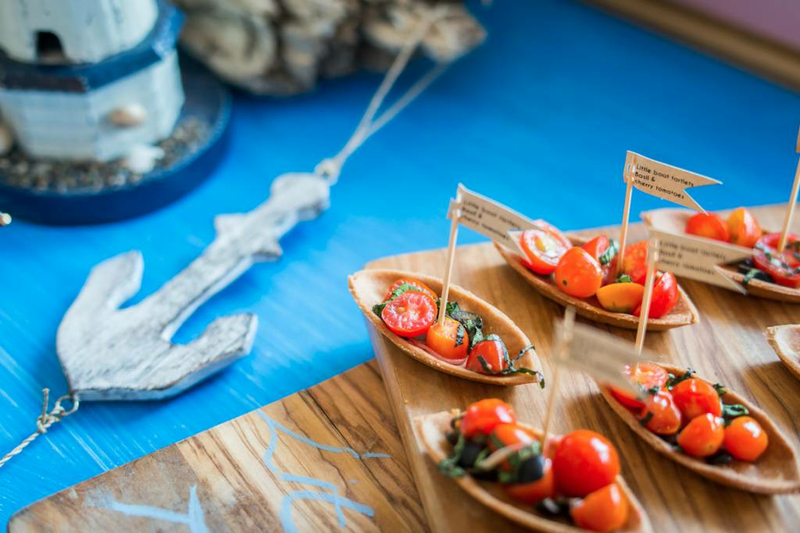 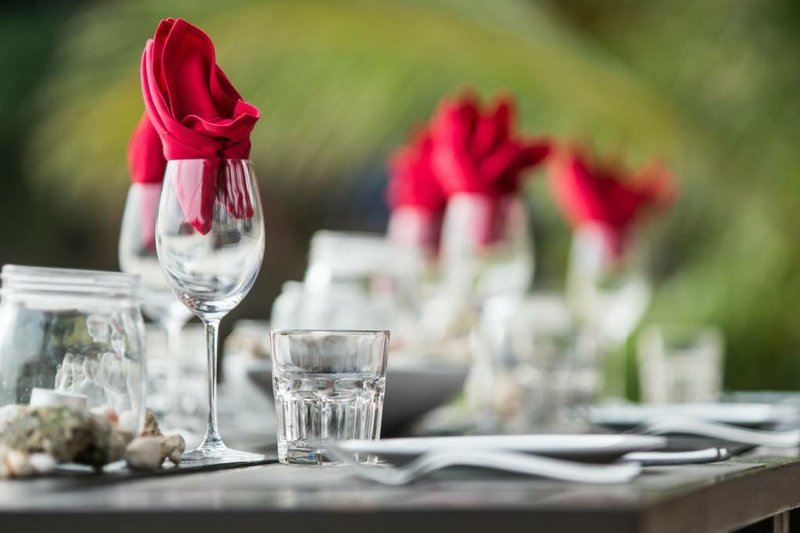 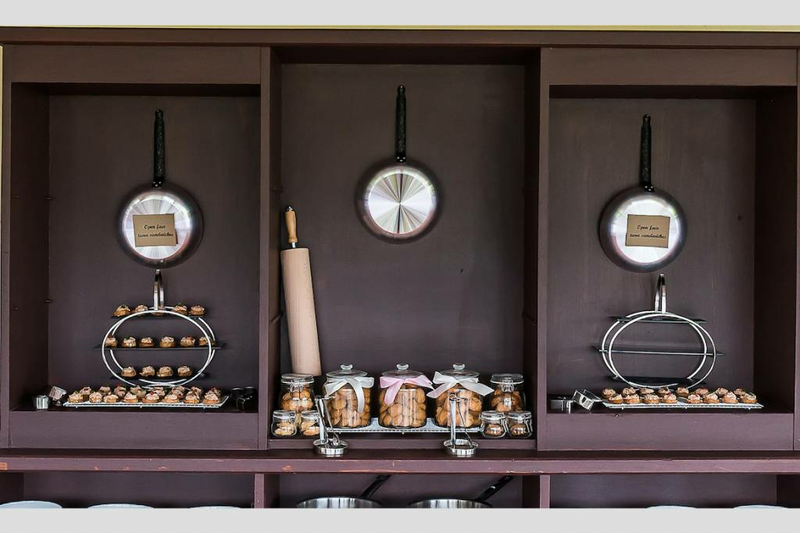 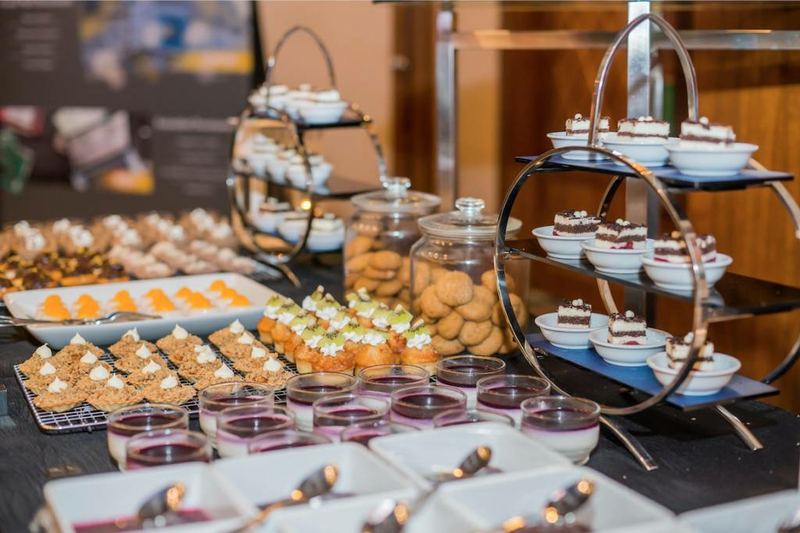 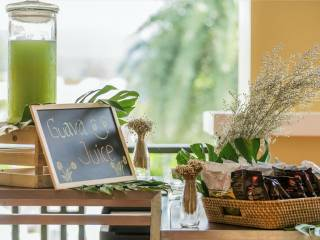 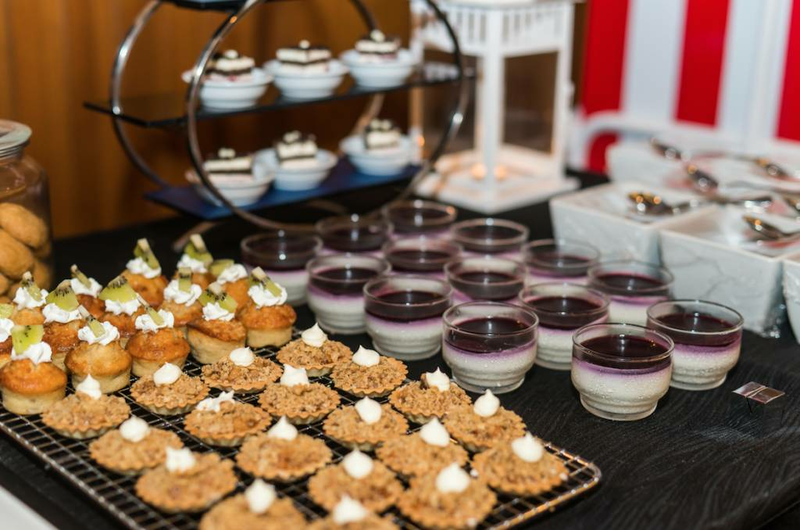 From inspiring spaces and creative menus to an exceptional events team and a curated list of preferred vendors, we offer everything you need to make your big day an affair to remember.